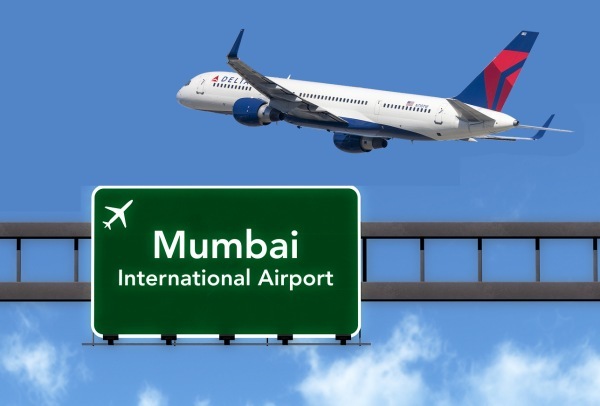 Delta Air Lines has announced it will resume non-stop flights to Mumbai in 2019 after the US, UAE and Qatar reached an agreement to end the Open Skies dispute between the carriers. The airline said the governments’ agreement addresses “the issue of government subsidies provided to state-owned carriers” in the UAE and Qatar – something a coalition of US-based airlines claimed caused unfair competition and made flights to certain markets “unviable”. Delta claims flights between the US and India have been impacted by government-subsidised Middle Eastern airlines. Delta also intends to expand its existing codeshare agreement with Jet Airways. Last week, low-cost carrier Wow Air announced it would launch flights between Delhi and nine US airports via Iceland this December.